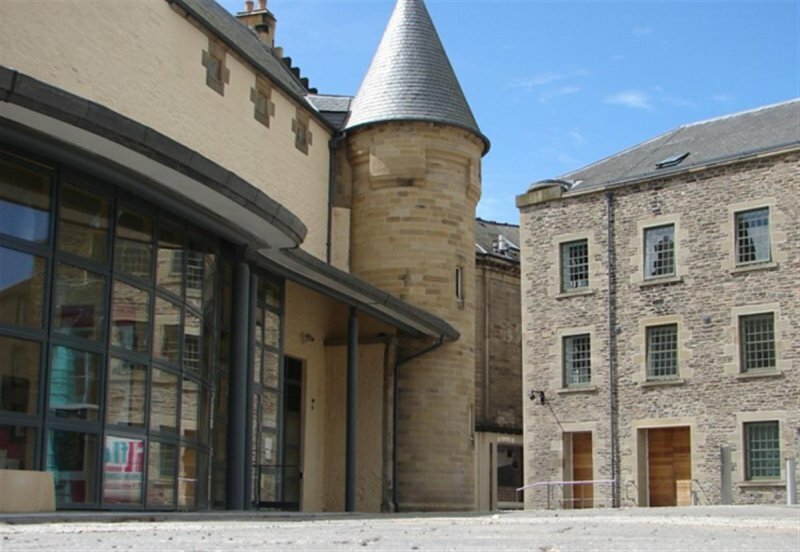 Tower Mill, an A-listed former spinning mill, the only mill in Scotland to be built on a bridge, now provides sustainable community facilities and overlooks a redesigned civic space. 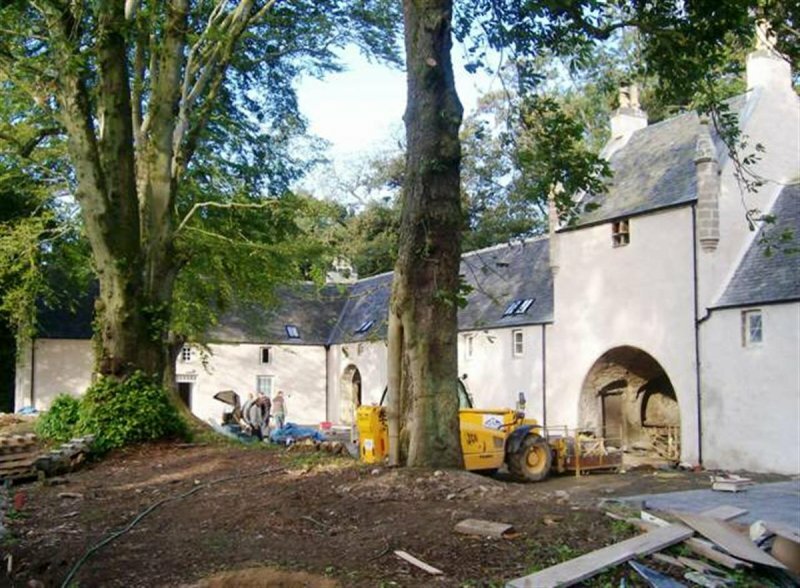 The people of Castlemilk Housing Estate mounted a 10 year long campaign to save Castlemilk Stables and give it a sustainable new use. 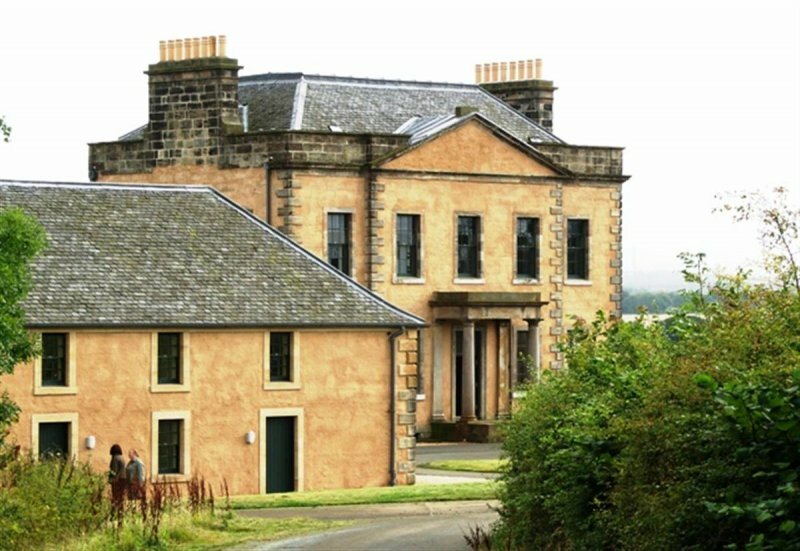 A £3.6 million restoration of Blackburn House, a late 18th century country house built by George Moncrieff, has secured the future of this important A-listed building in West Lothian. 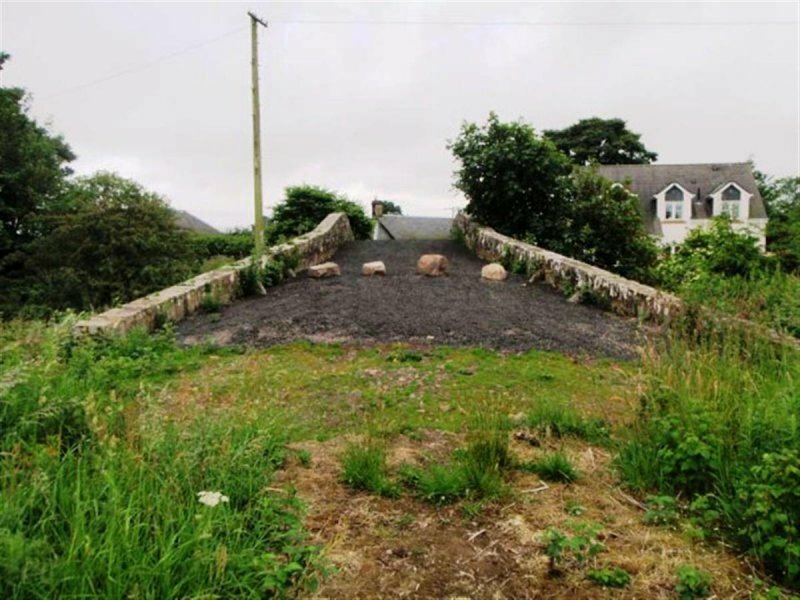 Perth and Kinross Heritage Trust, working with volunteers from Exploring Perthshire's Past, have secured the future of picturesque Balado Bridge. 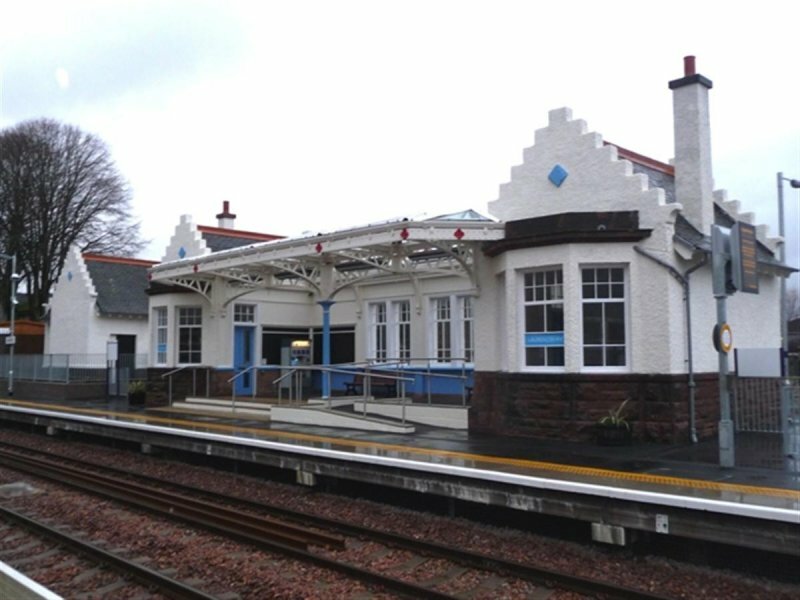 Laurencekirk Railway Station in Aberdeenshire, fully refurbished and restored to its original 19 century design, was reopened on 17 May 2009. 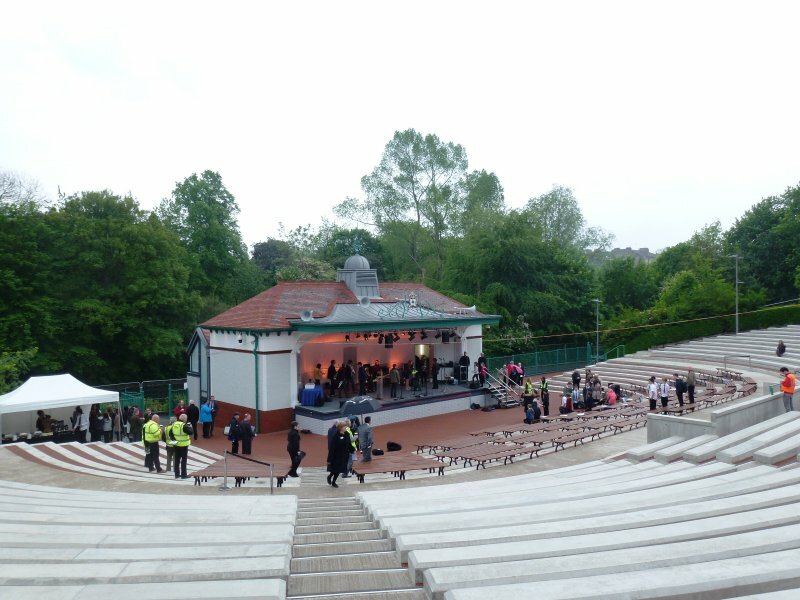 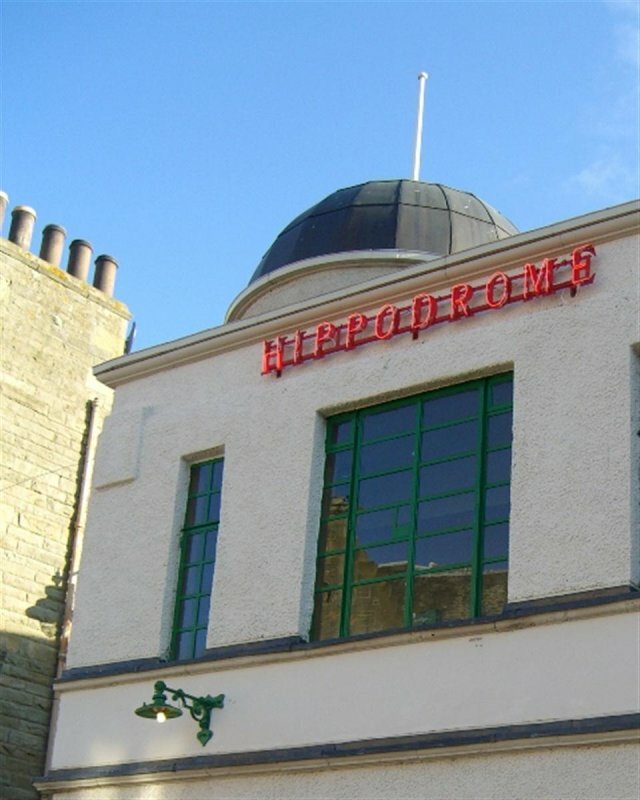 The £2m revamp of Scotland’s first purpose-built cinema, the A listed Hippodrome in Bo’ness, was completed in April 2009. 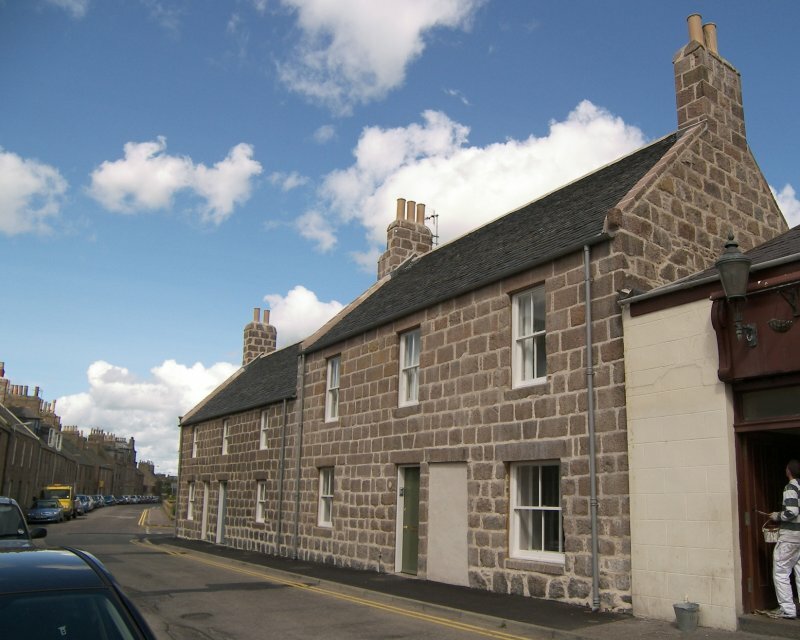 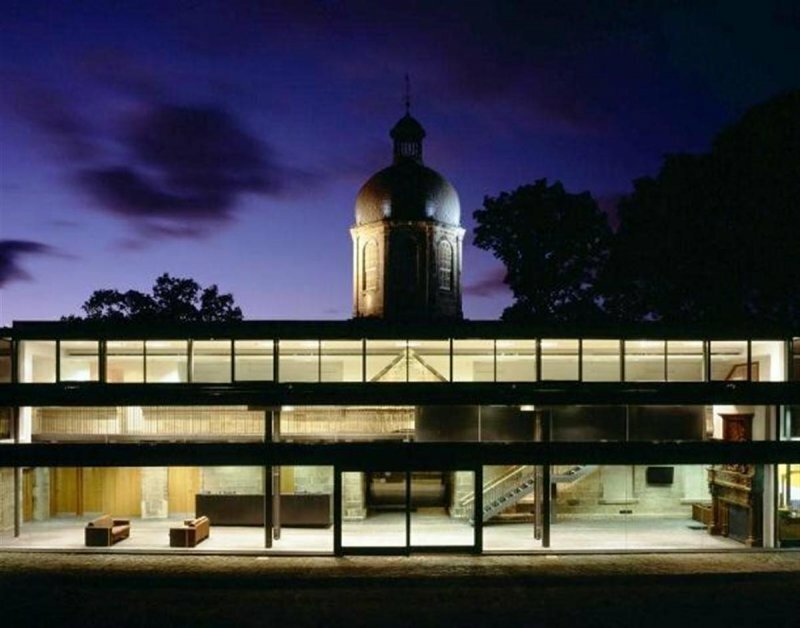 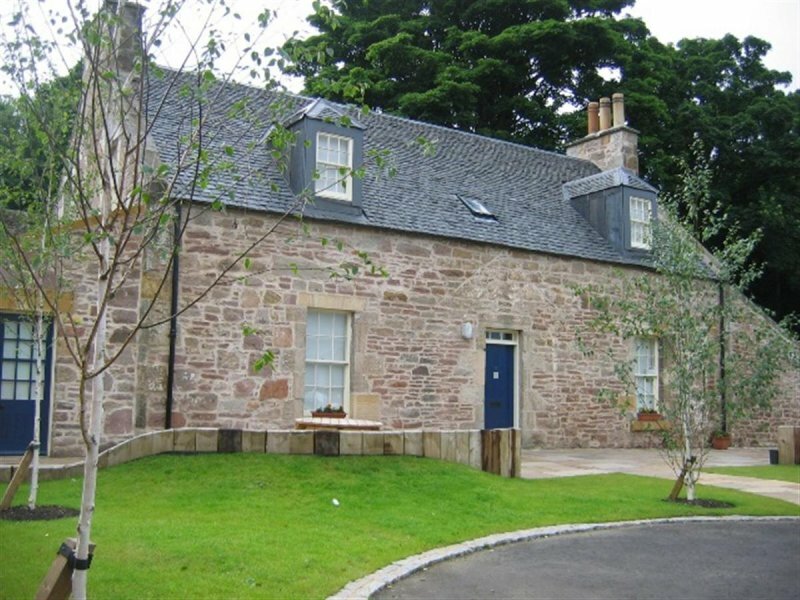 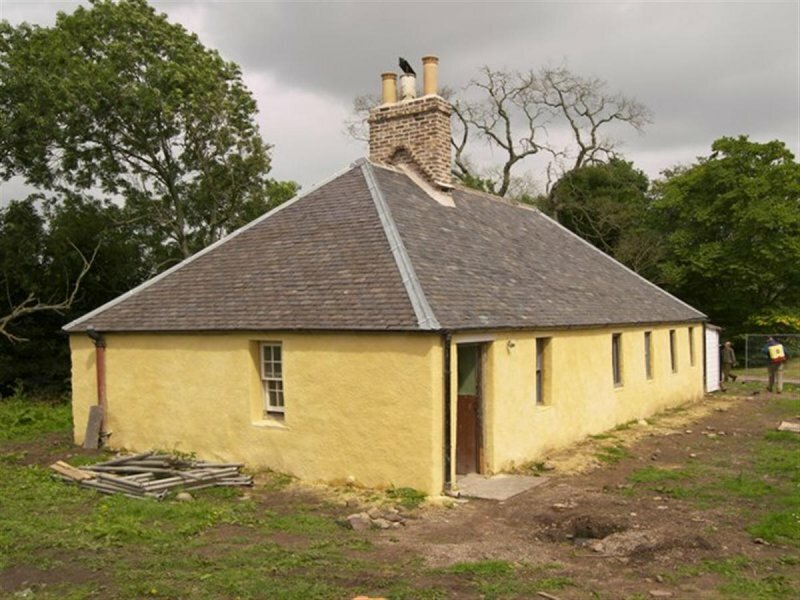 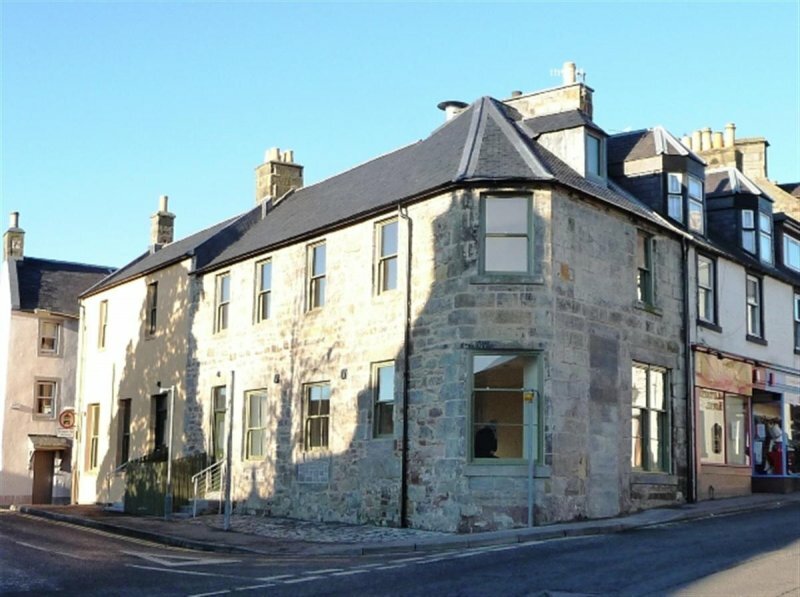 The fully renovated and refurbished 17th century former stable block of Meldrum Country House in Oldmeldrum, Aberdeenshire was officially opened in November 2009. 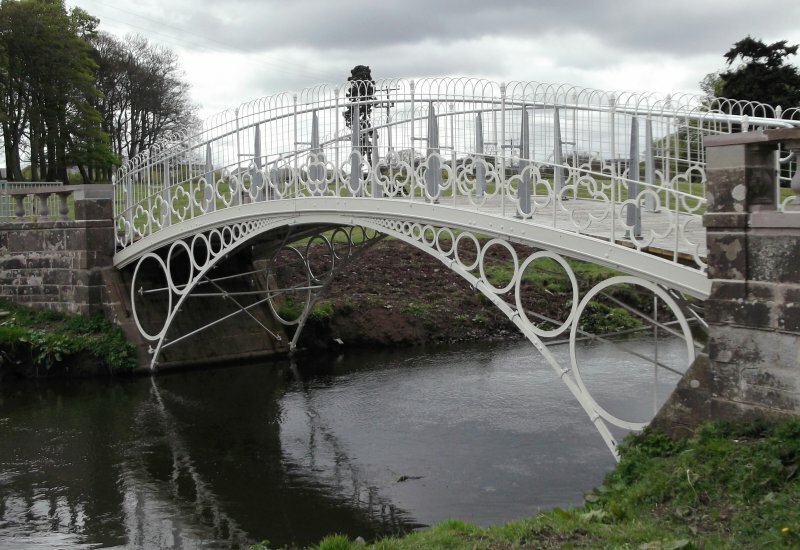 Probably the earliest iron bridge in Scotland and amongst the earliest in the world, Linlathen East Bridge has been fully restored and re-opened to public access. 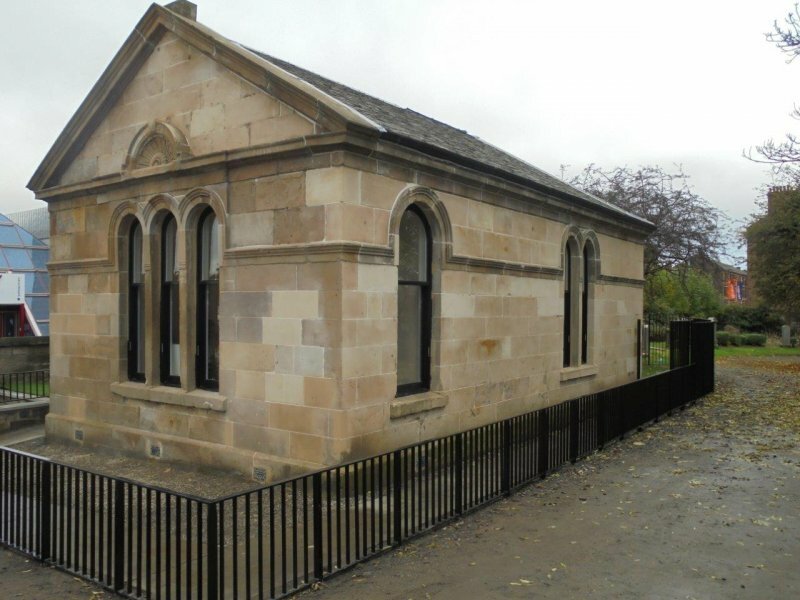 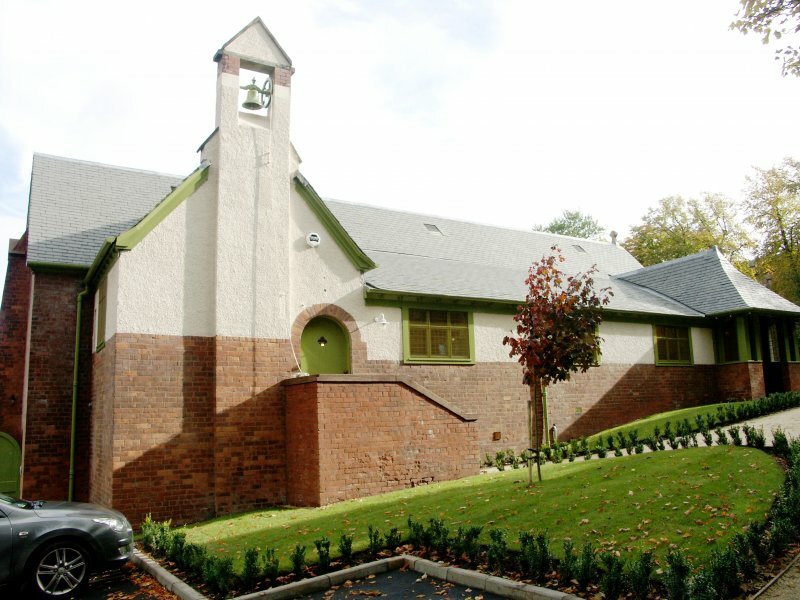 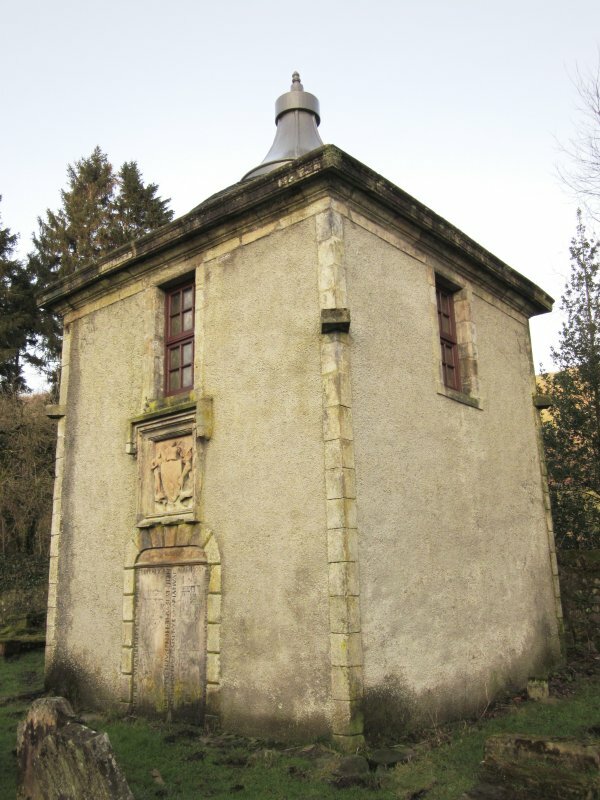 East Dunbartonshire Council and The Lennoxtown Heritage and Preservation Trust secured funding for specialist repair work to ensure the long term survival of this interesting little building. 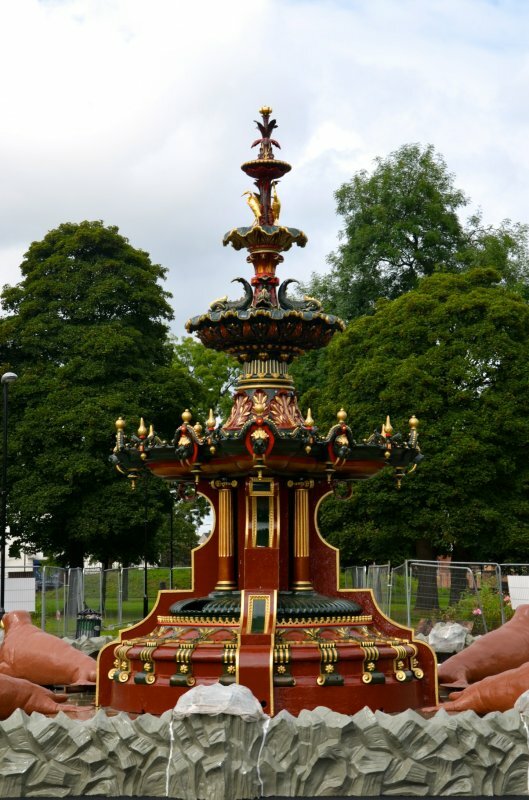 An A-listed elaborate and unique fountain, centrepiece of Paisley's Love Street Gardens, has been restored and brought back into working order.